A gem in any one’s record collection. 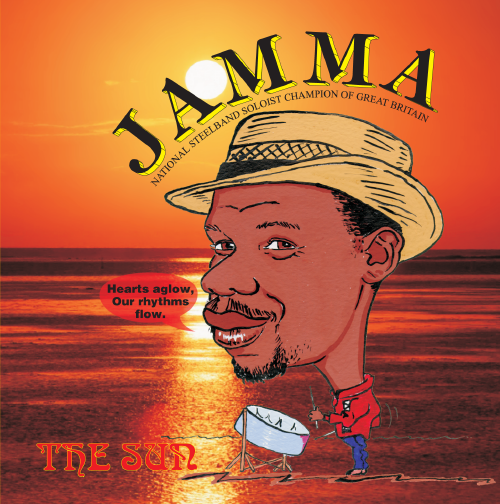 This albums captures the true mood of the Caribbean, traditional folk songs like Yellow Bird, Jamaica farewell, mixed with great standards i.e. : For the Good time’s, He’ll will have to go, is a great balances of songs to enjoy at any time, driving, relaxing, family reunion’s you name it, The Sun will certainly bring a nice ambiance to the occasion.